Kenya (MNN) — Seasonal downpours and flooding are bringing woe to many in Kenya, but nothing can dampen the spirits of DOOR International’s leaders. 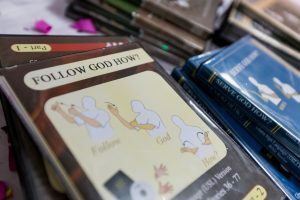 The Deaf ministry can finally hold its Scripture celebration, now that Kenya’s political leaders have laid aside their conflict. “This is a really great thing for the country and for peace in Kenya because it seems that the political turmoil…is really starting to simmer down and people are beginning to unite again,” says DOOR President/CEO, Rob Myers. 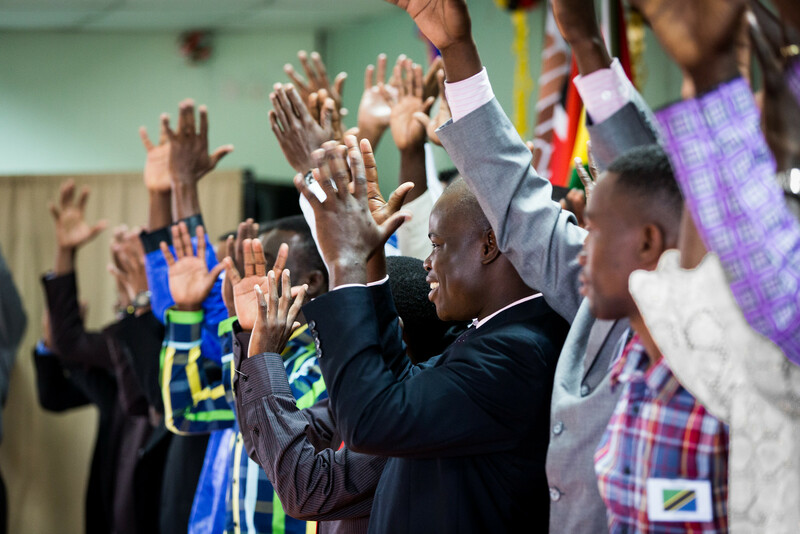 On June 9, DOOR and its partners will celebrate the completion of Bible portions in four sign languages: Kenyan Sign Language, Mozambican Sign Language, Nigerian Sign Language, and South Sudanese Sign Language. “For two of those languages, Mozambique and South Sudan, this was actually the first Scripture access that those communities would ever have,” shares Myers. Deaf people understand God’s Word when they see it in their heart sign language. Sign language Scripture is critical to reaching the Deaf for Christ. “These are people who, for years and years, had written Scripture around them. But, they struggle with reading; that written language is not their first language. Sign language is their first language,” he explains. “Imagine only having access to 20-30% of the words in the Bible. Black out all the rest of the words and then try to understand, conceptually, what it is those passages are saying. Many times, that’s the challenge a Deaf person is facing if they’re trying to access written language. That’s why there are two halves to DOOR’s ministry. Sign language Bible translation makes God’s Word accessible and understandable. 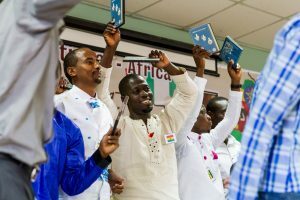 Deaf-to-Deaf evangelism and church planting raises up disciples and leaders, so that the world’s 68 million unreached Deaf people may know Christ. You don’t have to know a sign language to help reach Deaf for Christ. Myers describes three critical ways you can help today — all without leaving out your front door. Prayer is the first and most important step. “You’re talking about people groups who have been cut off for thousands of years,” Myers notes. 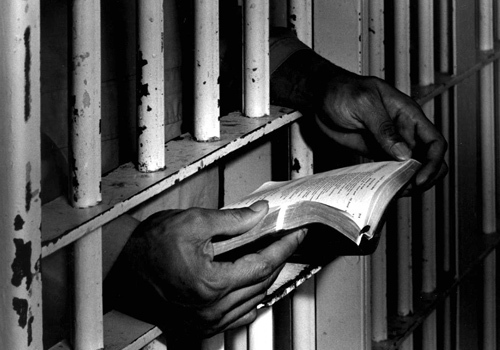 “Obviously, the enemy does NOT want the Gospel to come in. There’s a big spiritual stronghold in many of these Deaf communities. We’ve listed some prayer requests on the side of this article to help you start. Or, you can download a PDF prayer calendar from DOOR. Maybe God is leading you to send financial support. Click here to give through DOOR’s website. You can start by using the buttons below to share this article on social media. Pray for everyone involved in planning the June Scripture Celebration. Pray that everything comes together according to God’s will. Ask the Lord to protect and sustain DOOR’s Deaf translation teams and 2-by-2 church planters. Pray for the salvation of Deaf souls in Bulgaria, Mozambique, Russia, and South Sudan. These communities are receiving Scripture in their sign languages for the very first time.